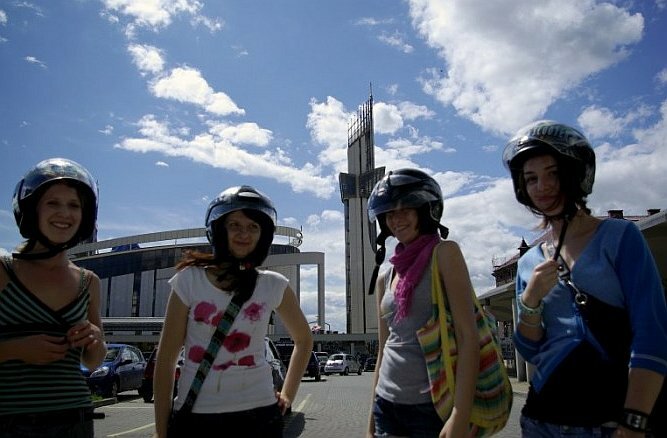 Are you looking for an interesting way of spending some time in Krakow? 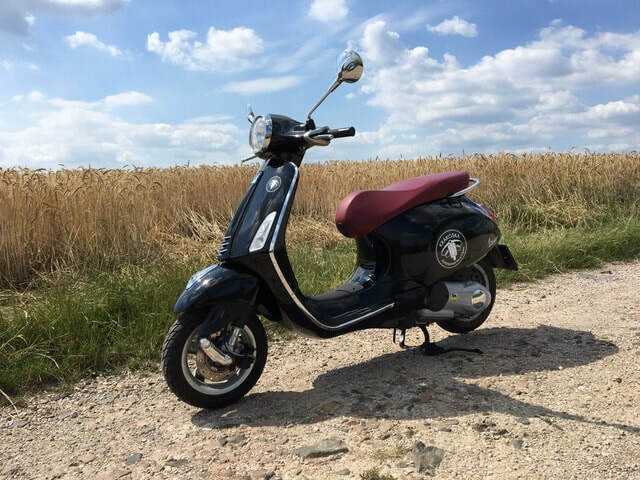 ​Get our Vespa stylish scooter and enjoy the city. Szukasz pomysłu jak ciekawie spędzić czas w Krakowie? 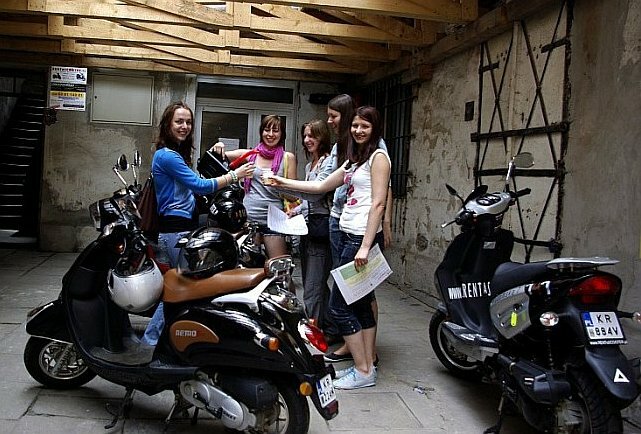 ​Poznaj miasto na stylowym skuterze Vespa. Thinking about visiting most of worth seeing spots in Krakow (Poland) in a fraction of time? You definitely have to... 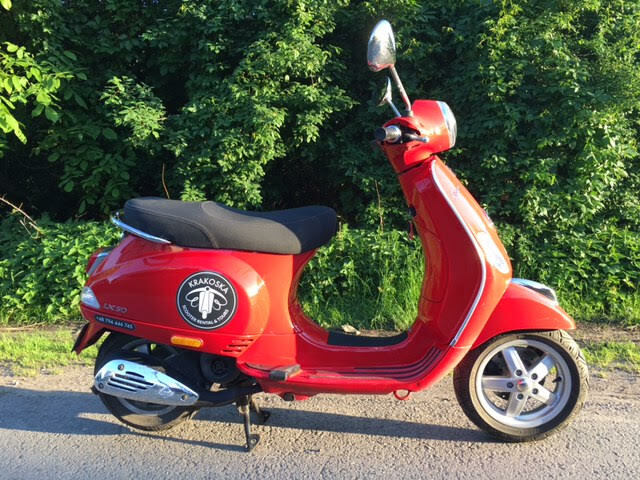 RENT A SCOOTER! We are big fans of Krakow and its surroundings so you can rely on our recommendations. We'll provide you with map with example routes depending whether you prefer cultural, natural or recreational attractions or all of them. Or maybe you just need to feel freedom and wind in your hair (obligatory covered with helmet of course ;)? 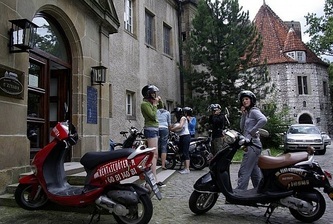 You will find it all and more hiring scooter from us! 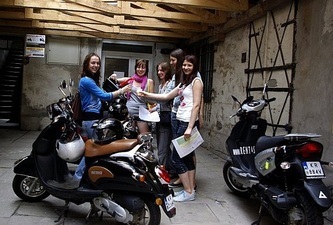 Just plenty of reasons to rent a scooter in Krakow!